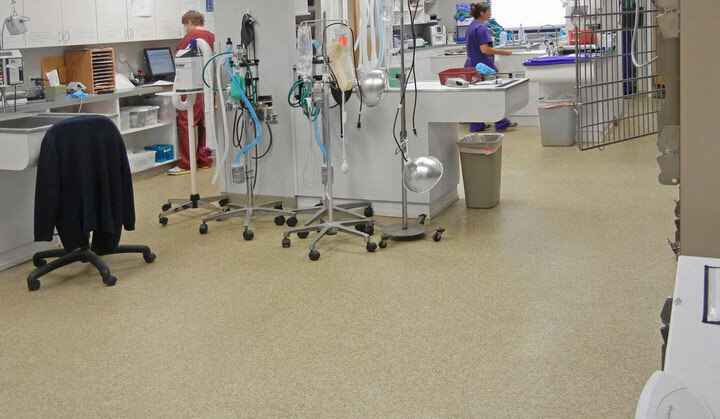 Everlast® Epoxy flooring offers the most durable and healthy pet care and veterinarian flooring in the industry, with seamless, easy-to-clean and sanitary options that can hold up up to even the heaviest four-legged foot traffic. Everlast® Epoxy’s resin-rich formula allows the floor to seep into the wood substrate or concrete while curing. This process ensures the epoxy flooring becoming part of the sub-floor and keeps it from peeling open or cracking—something people who have used epoxy floor paints or quartz broadcast floors know all too well. 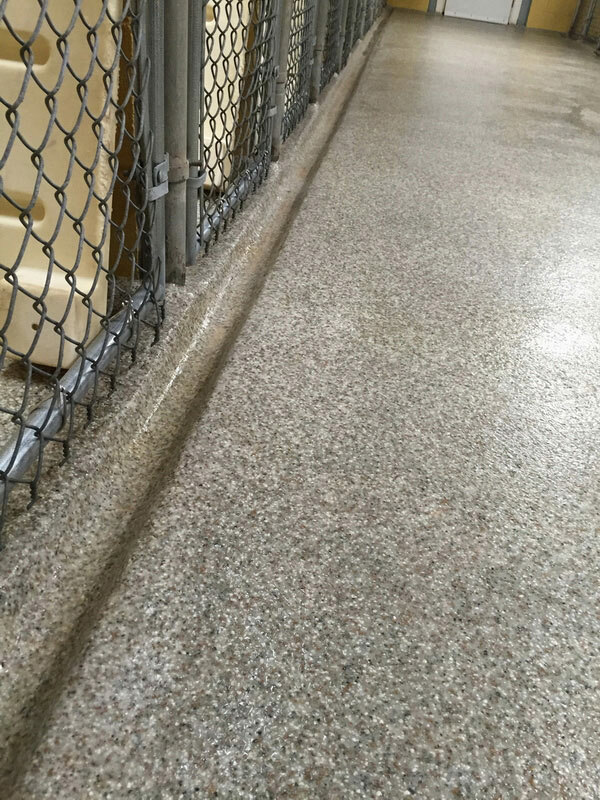 Because our floors are short on resins and long on aggregate, Everlast® Epoxy Floors are strong but still flexible, ensuring they have the right form and function for years to come. While Everlast® flooring doesn’t need the same level of TLC as other floors, when you do need to get them clean it’s a snap. Simply mop with detergent and water and you’re done. 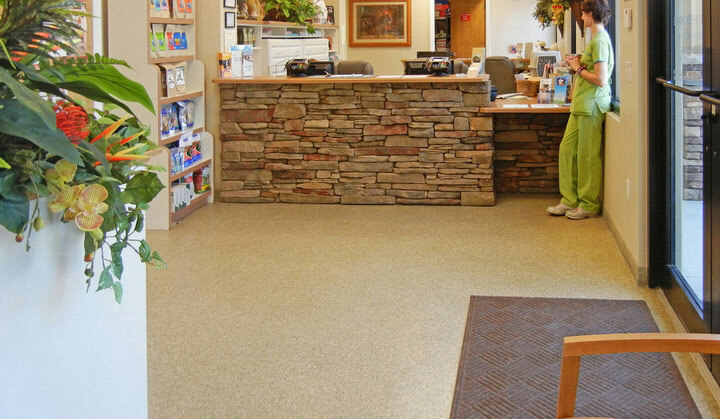 Because of the non-porous surface, our floors are easy to clean. If you’re cleaning a spot that’s frequently exposed to chemicals, consider using a deck brush or power washer for maximum cleanliness. 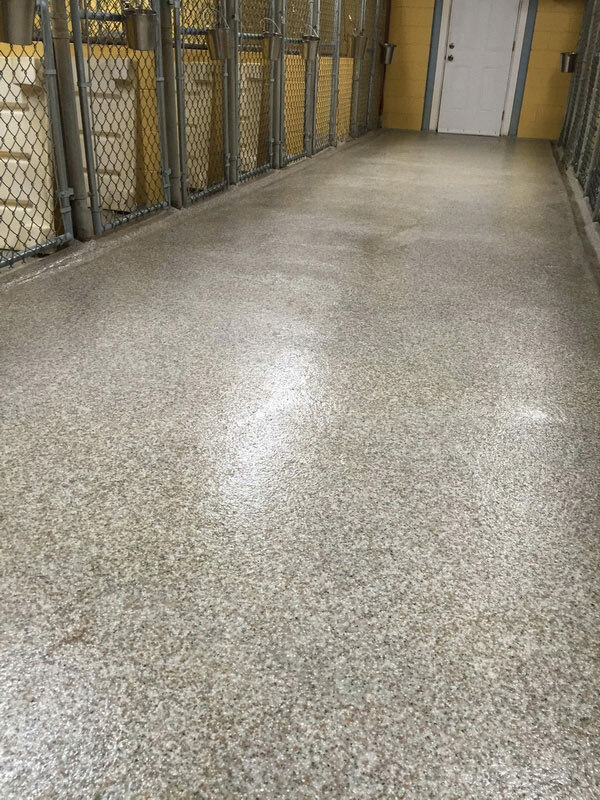 Everlast® Epoxy flooring is chemical-resistant and can stand up to pet urine as well as strong detergents and disinfectants. Everlast® Epoxy Floors are made with an EPA-registered anti-microbial additive to restrict the growth of microorganisms. And without these growths, you’ll have reduced odors that typically come with bacterial degradation. 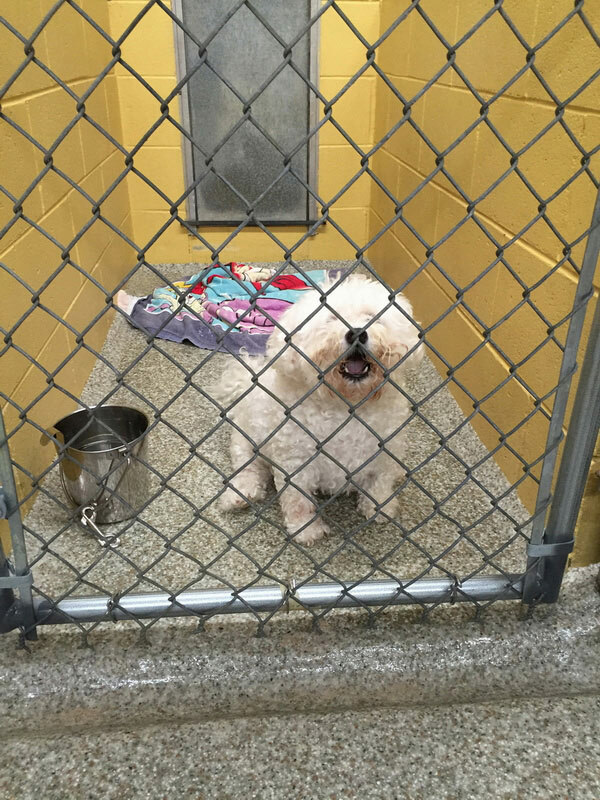 This makes it a top choice for pet care facilities, such as animal boarding, pet care facilities or veterinary practices. It’s important to make a positive impression on your two-legged—and four-legged!—customers. 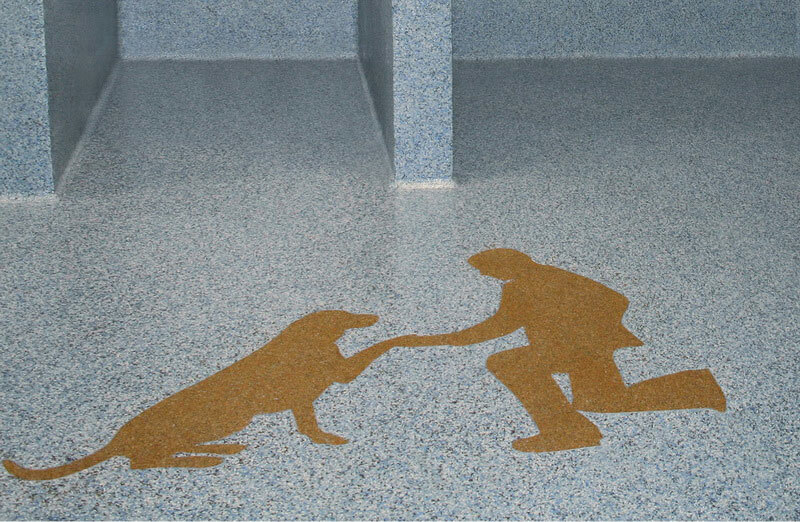 Everlast® Epoxy Floors complement any décor or brand. 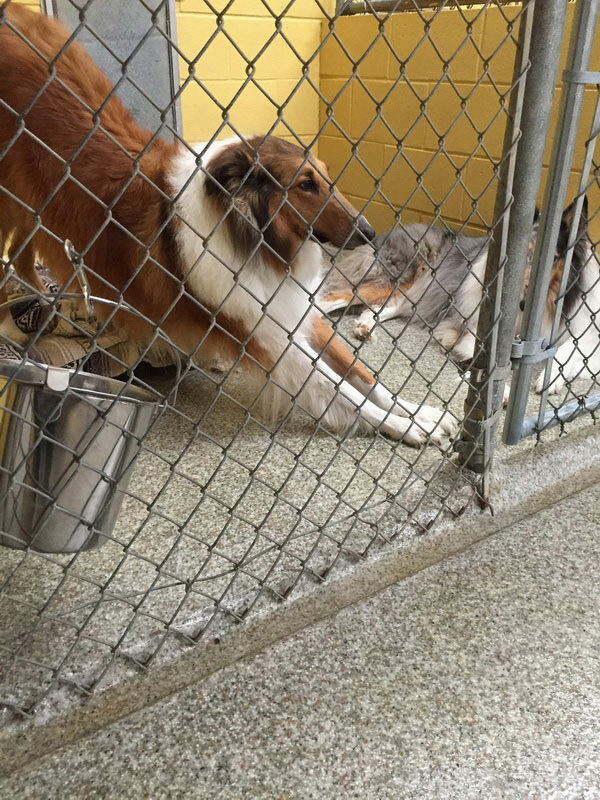 We have a wide variety of bright and attractive colors that will create a welcome environment for your customers and their furry or feathered friends. Call today for a FREE sample and estimate and learn more about pet care facilities and vets offices, installation process and pricing.